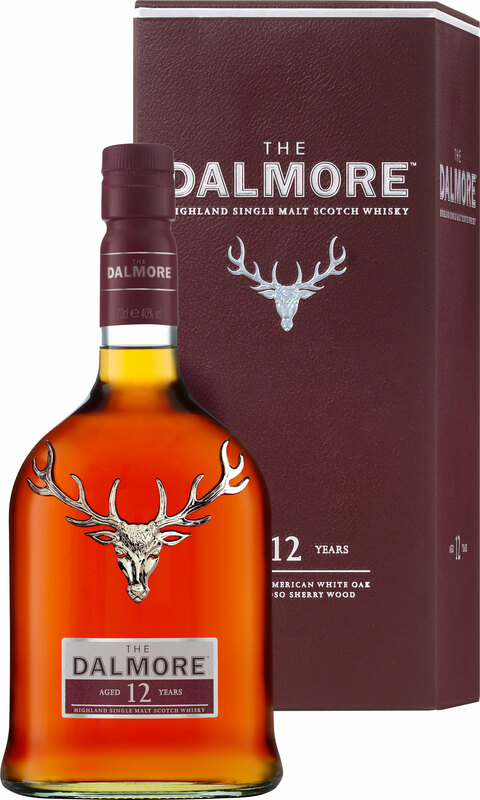 The Dalmore is a Northern Highland malt whisky with its distillery in the Highlands of Scotland on the shores of the Cromarty Firth and positioned opposite the Black Isle. 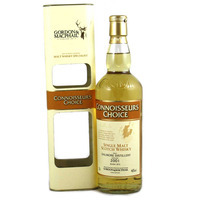 It is a splendidly satisfying whisky with a full flavour and body, right for appreciation by the whisky enthusiast. Summary: A colour of Pale Gold. the Finish is Long and Sweet. Distilled 2001 – and bottled 2015. Nose – Fresh with green apple, pear, and melon aromas. Tropical pineapple notes are complemented by an eucalyptus edge. Palate – Explodes with chilli spice initially followed by banana, grapefruit, and toasted walnuts. Lime citrus combines with lingering liquorice on the tongue. By Gordon & MacPhail. From Dalmore Distillery. 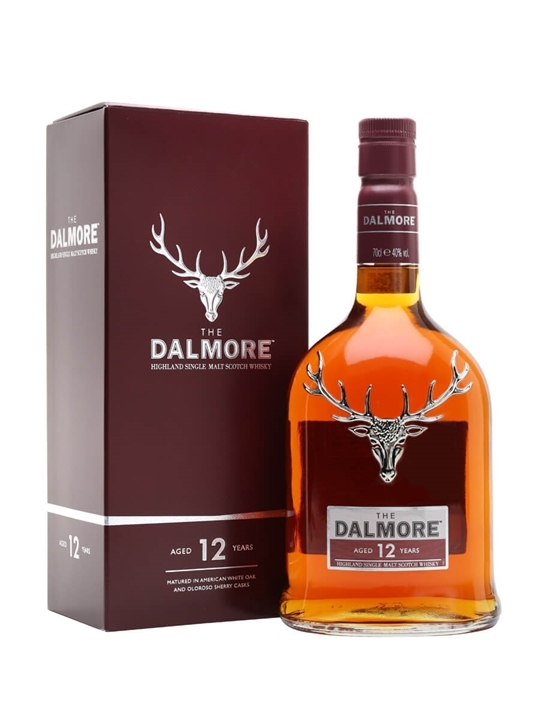 Summary: 70cl / 40% / Distillery Bottling – Dalmore 12 is aged for the first nine years in American white oak ex-bourbon casks, before half is transferred to ex-oloroso sherry casks for the final three years. The result is a whisky with a combination of sweetness and rich, sherried flavours. Summary: Matured for an initial nine years in American white oak ex-bourbon casks before being carefully divided. One half continues its maturation in bourbon barrels, the other half is transferred to 30 year old Matusalem oloroso sherry casks. 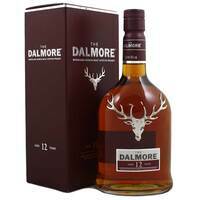 Complex, yet balanced, The Dalmore 12 year old is the epitome of the Dalmore house style. Summary: 70cl / 59% / Dewar Rattray – A rum-finished Dalmore from AD Rattray. While Dalmore is better known for big, sherry-matured drams, this bucks that trend and shows a sweeter, fruitier and spicier side of the distillery's character. Distilled on 7 May 2013 and bottled on 12 November 2018 after an initial maturation in an ex-bourbon barrel and a finish in rum octaves. It's fairly youthful, but the finish in small rum casks has allowed it to develop quickly, adding loads of sweetness and spice.